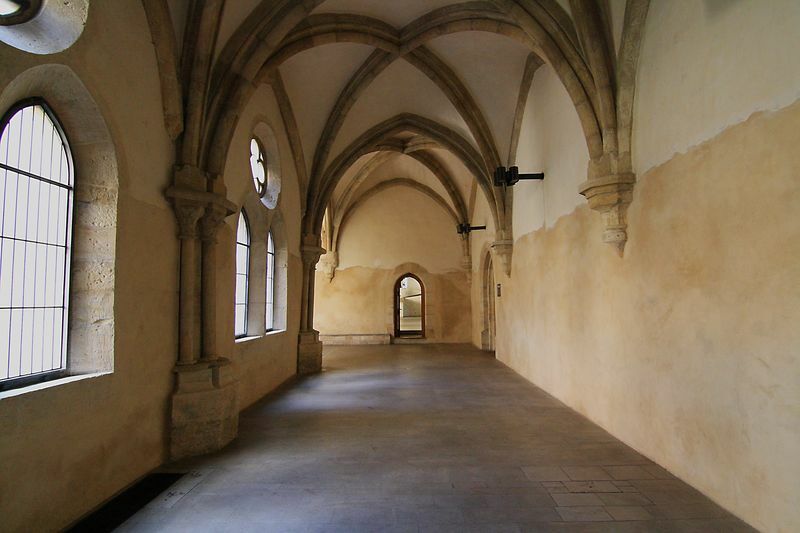 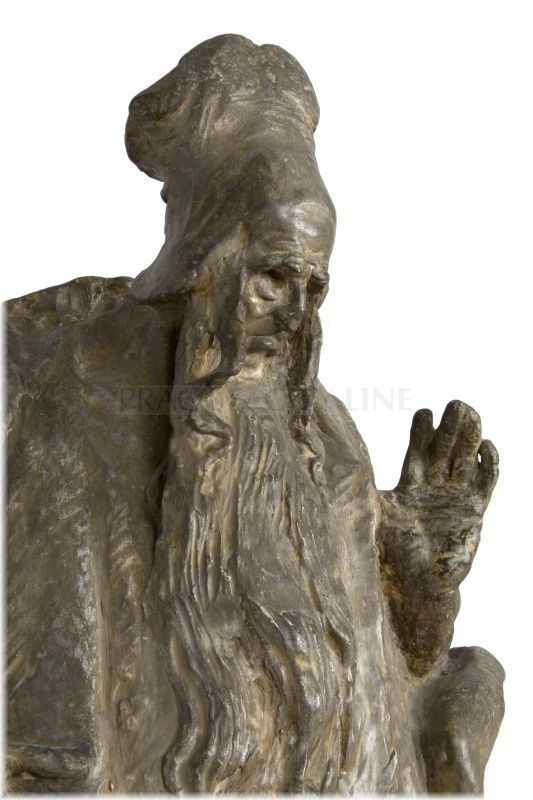 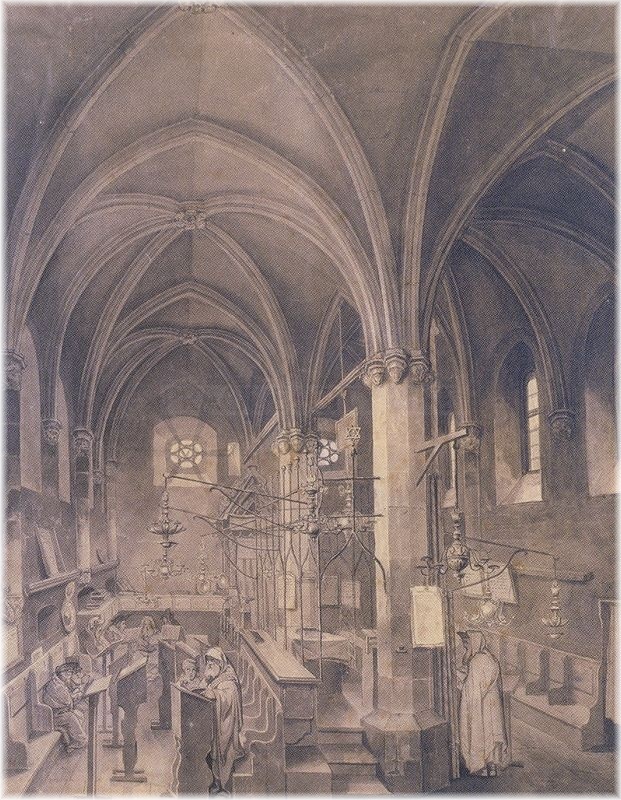 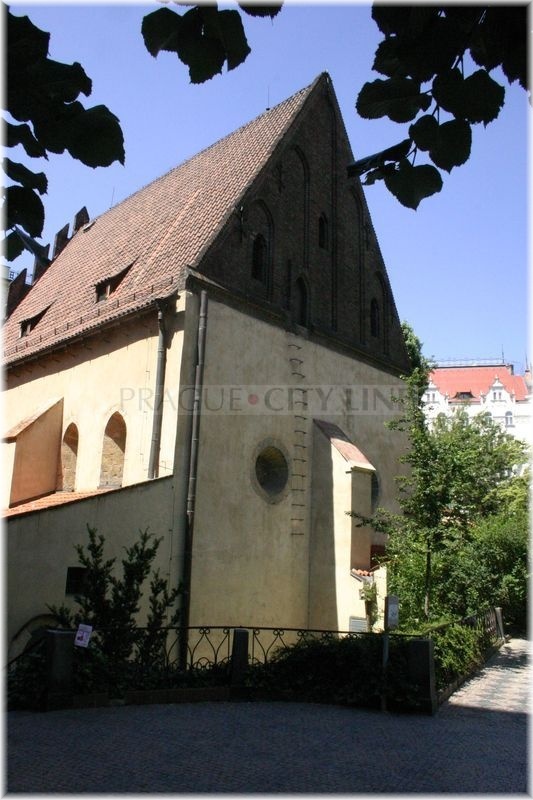 –Welcome to the site devoted to the landmarks and history of the Jewish Prague. 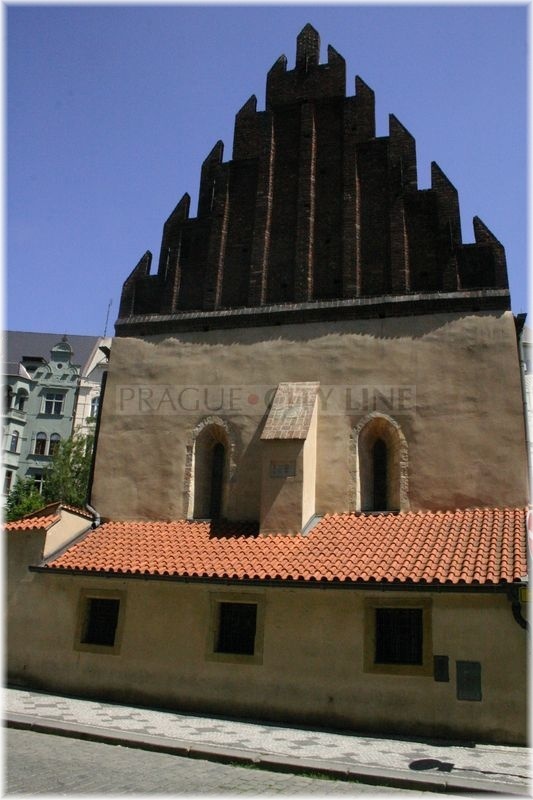 We have prepared a tour of the most interesting view points of the Jewish Prague for you. 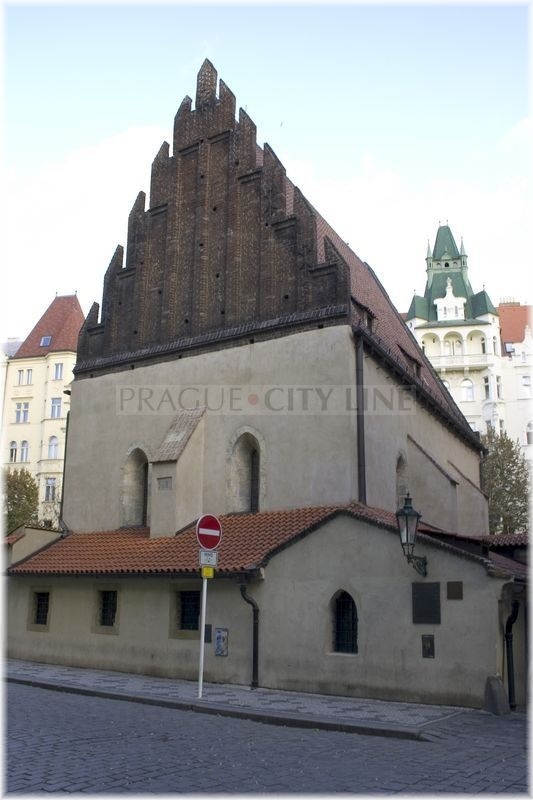 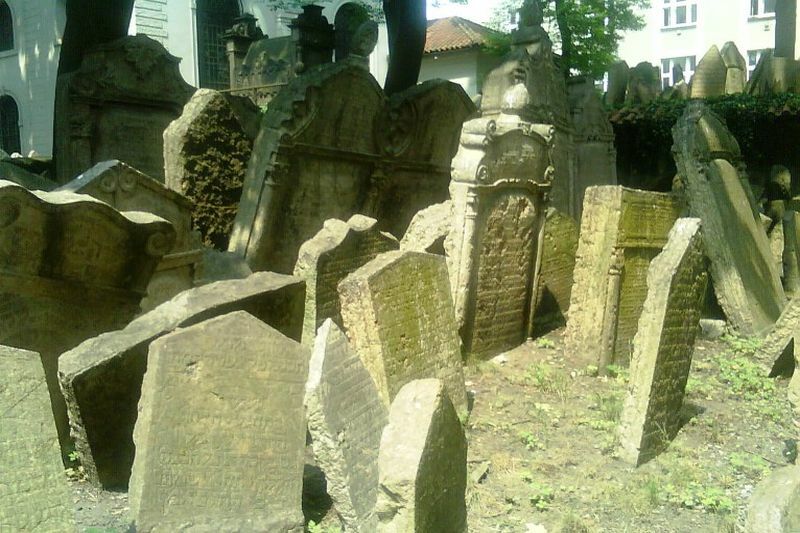 Prague has always been related to the Jewish community. 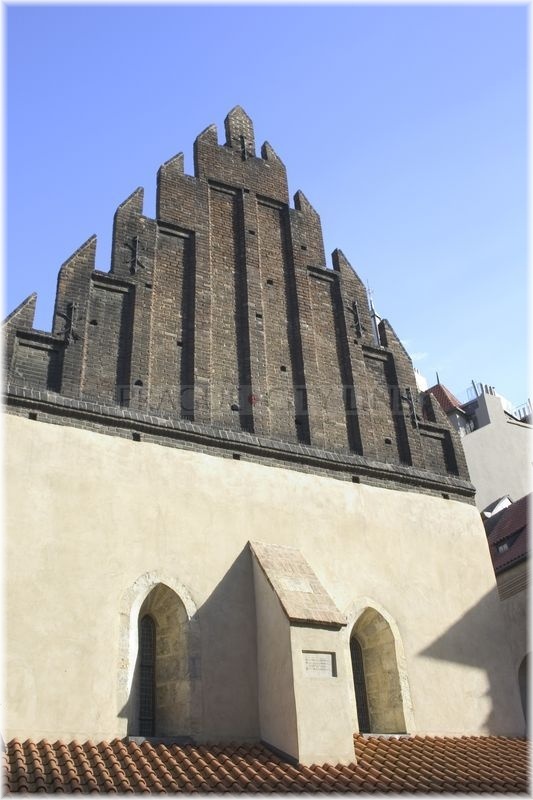 According to the historical records the first information on the Jewish inhabitants in Prague come from 1200 AD however it is more probable that they have always lived there. 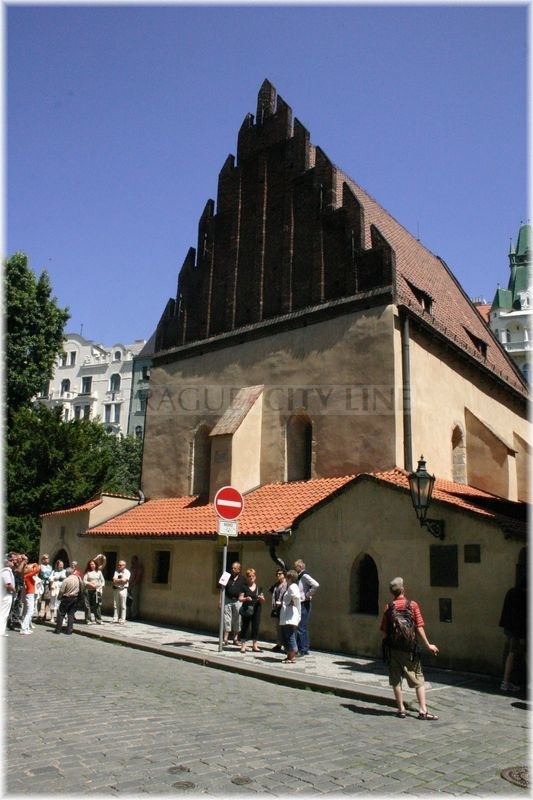 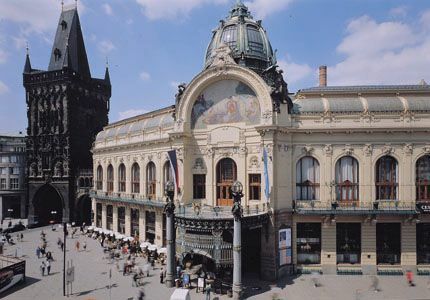 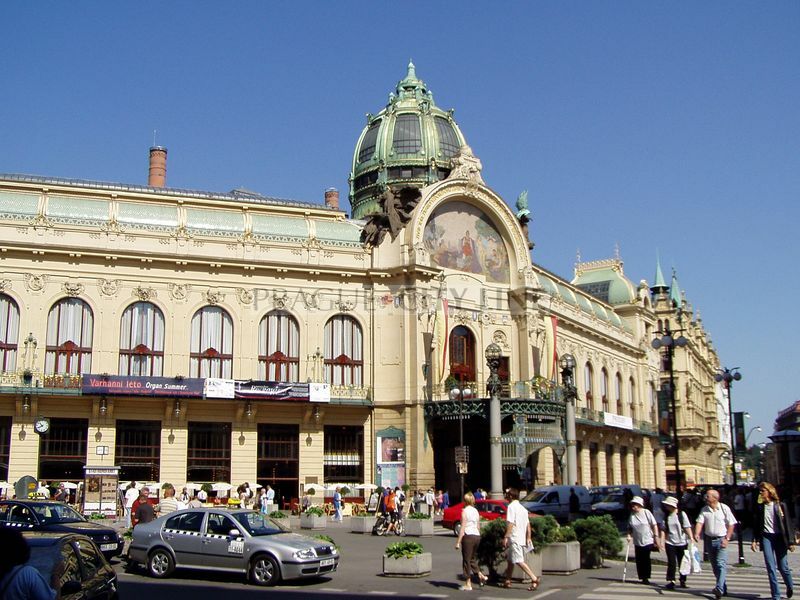 Prague takes an absolutely exceptional place in the Jewish culture concerning the historical development and the extent of the buildings and landmarks. 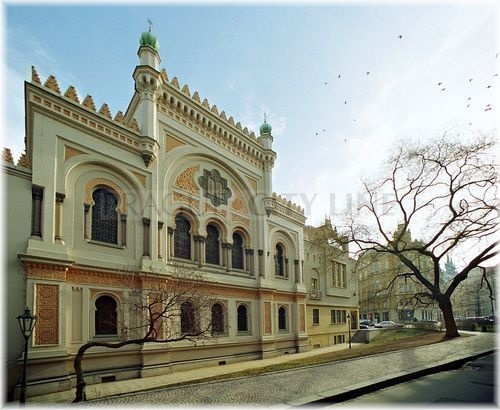 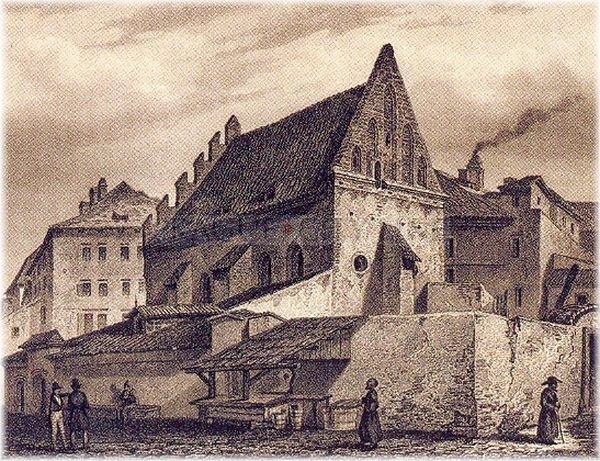 Despite the fires, wars, pogroms and finally their expulsion from the land, the Jews had managed to build their own district in Prague which they called Josefov in gratitude for the Emperor´s Edicts from the end of the 18th century. 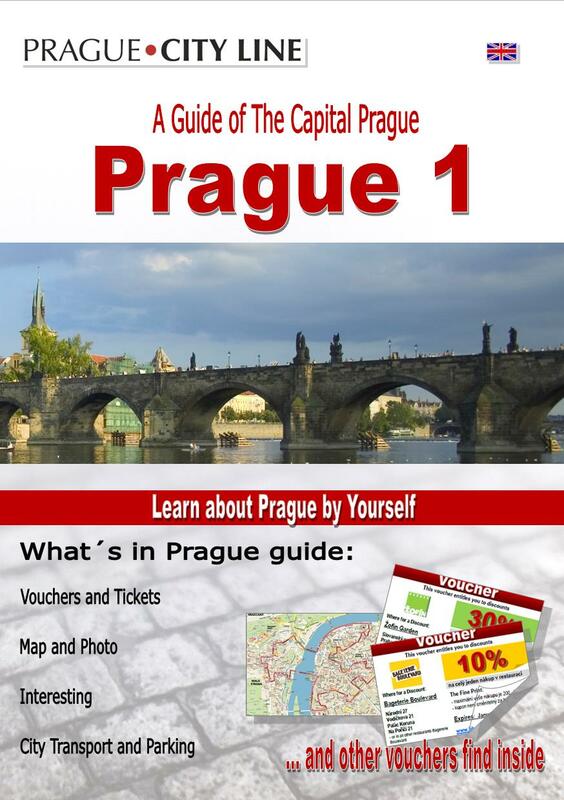 Come with us and discover by means of the articles and finally a complete tourist guide this mysterious town within a town. 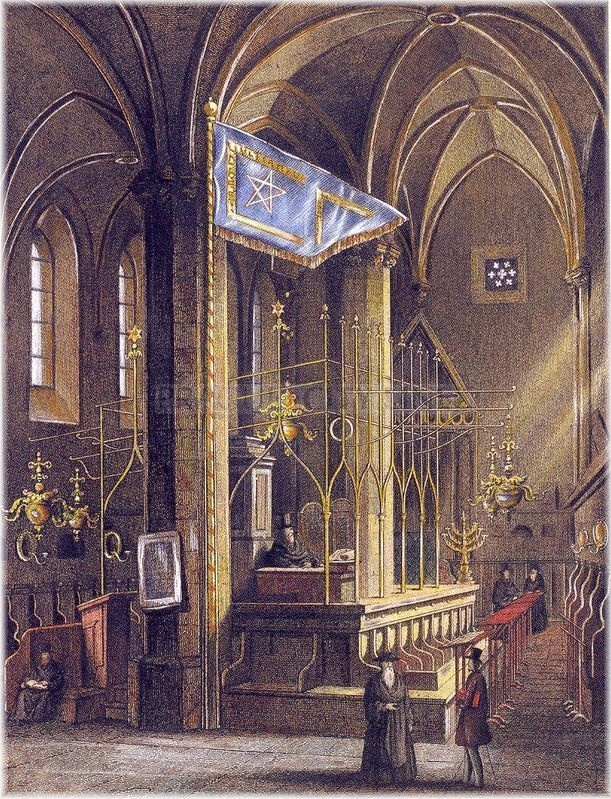 In the first part we have prepared general information on Judaism for you. 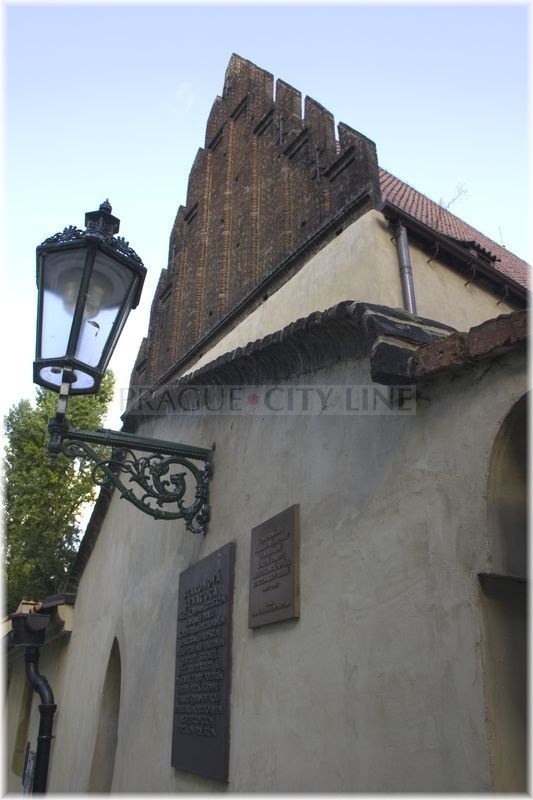 In the second part we will introduce the main view points of the Old Jewish Town to you. 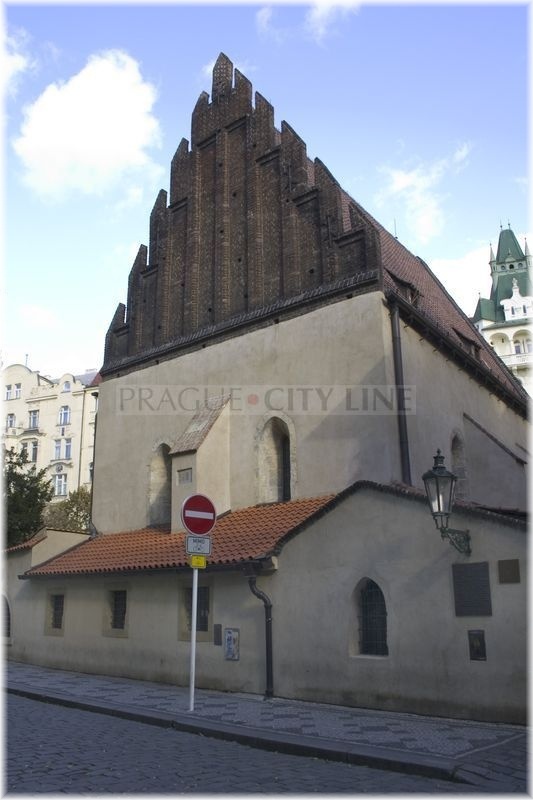 And the third part involves other Jewish landmarks of Prague. 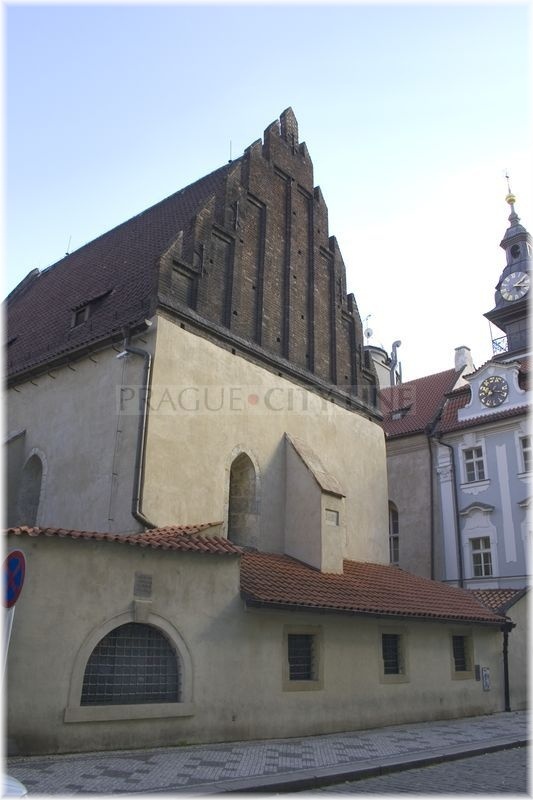 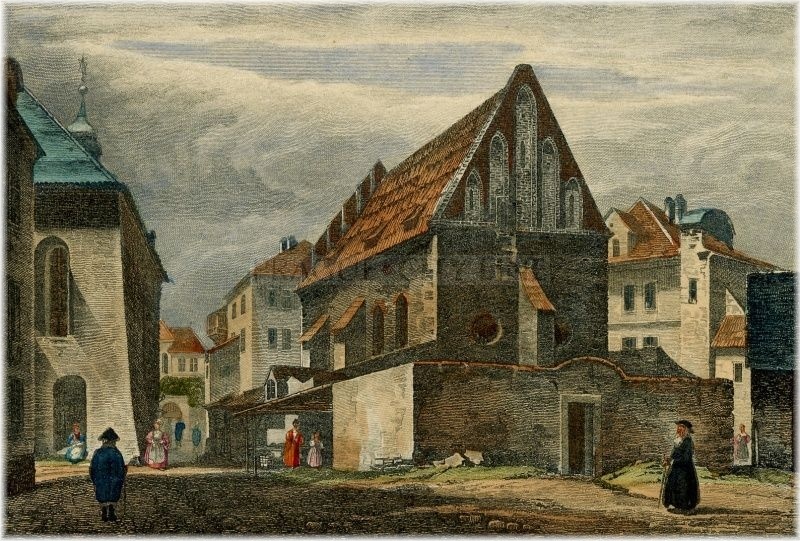 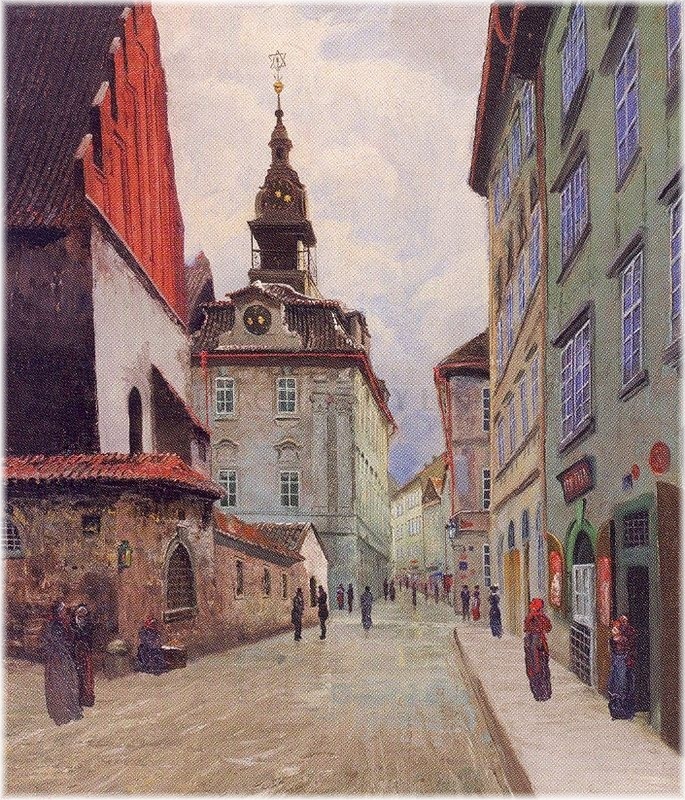 Description of the Jewish Prague is given in form of the articles that can be found below.